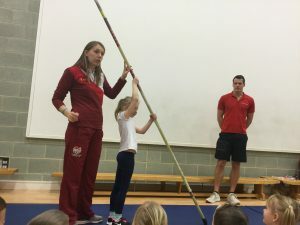 Sally Scott GB Pole Vaulter Visits Barley Mow! 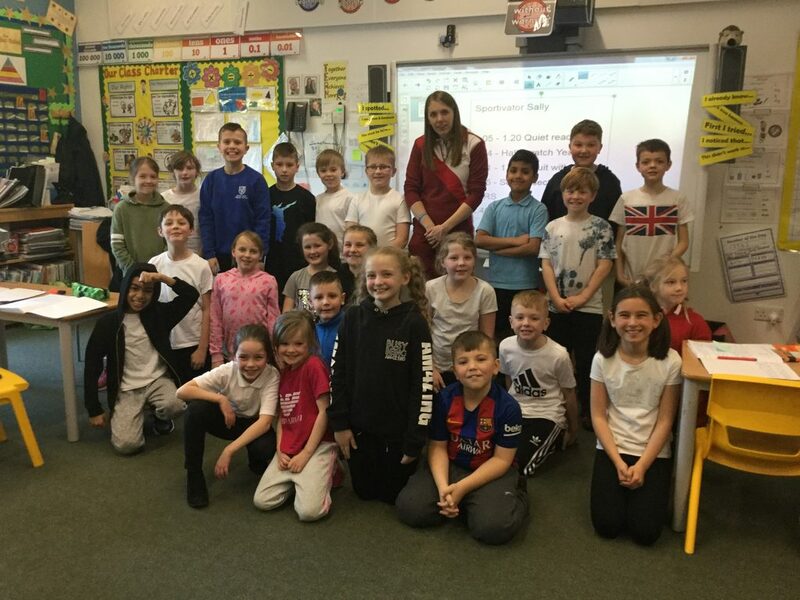 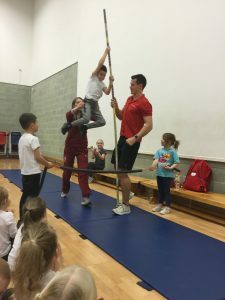 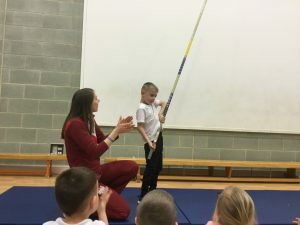 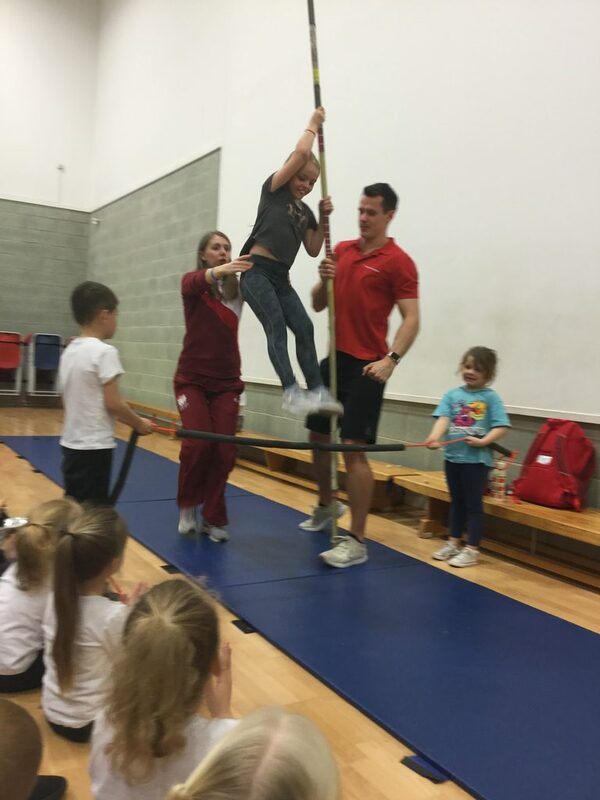 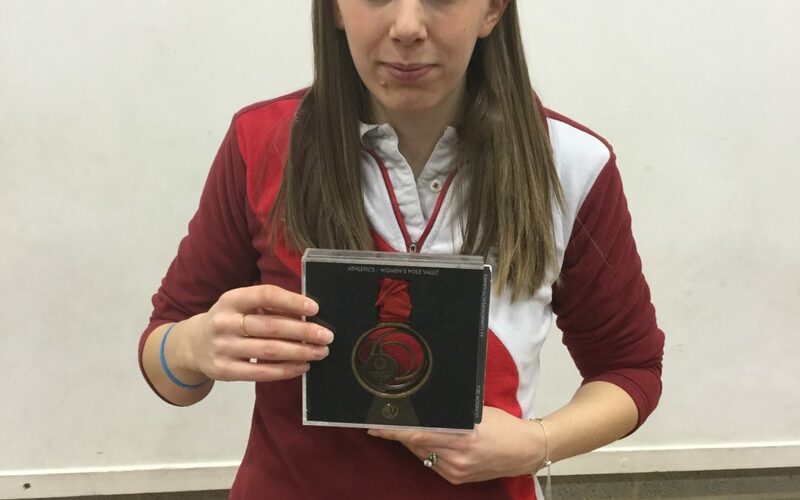 Sally Scott is a Great Britain Pole Vauting champion and she came to visit school on Monday. 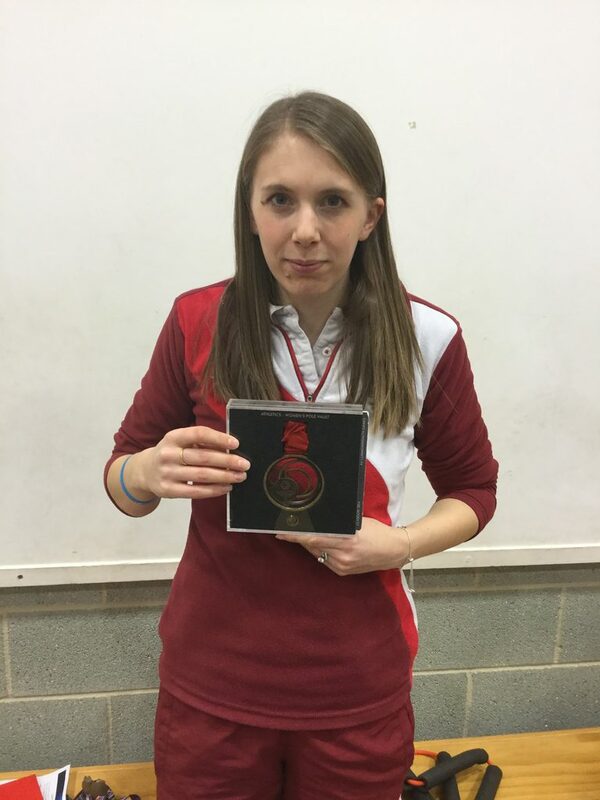 Sally is from Morpeth, Northumberland, and has achieved so much in her sport. 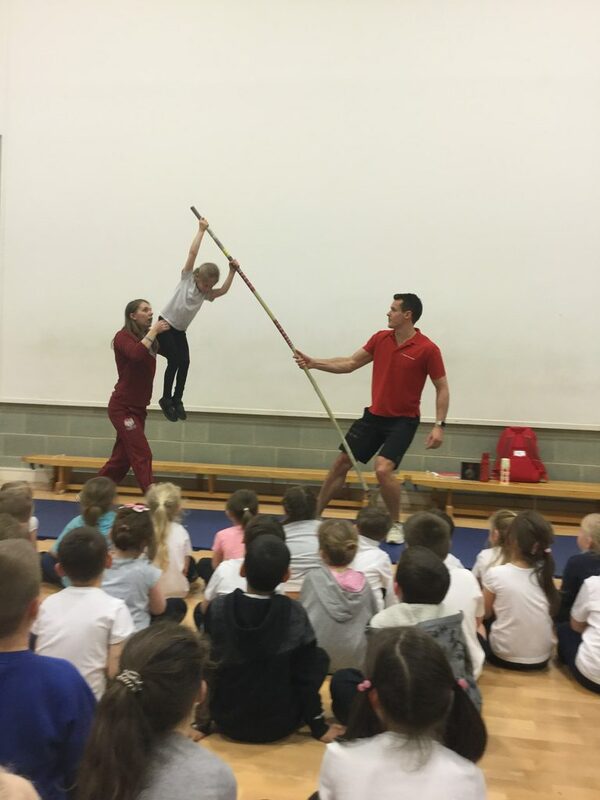 One of her greatest highlights was winning a bronze medal at Glasgow’s Commonwealth Games in 2014. 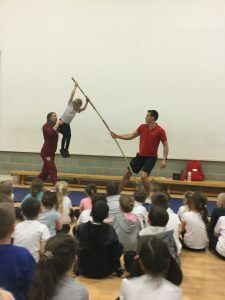 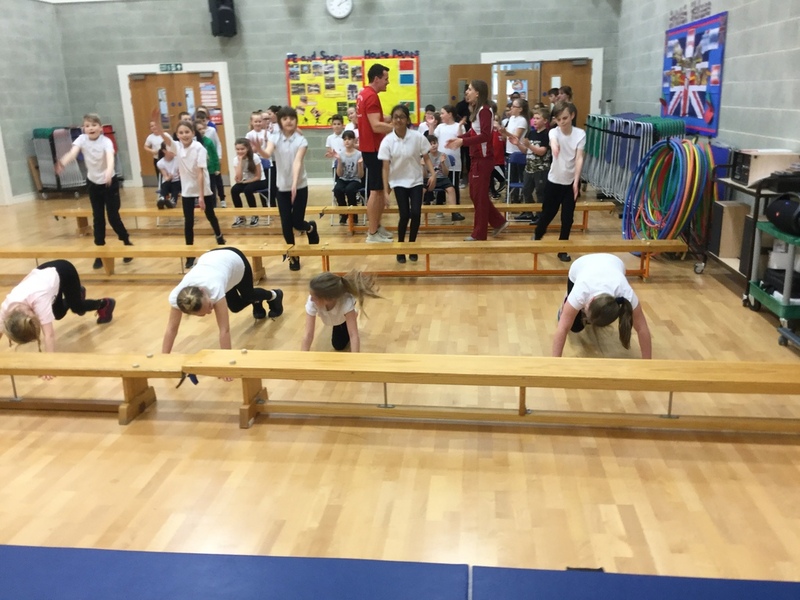 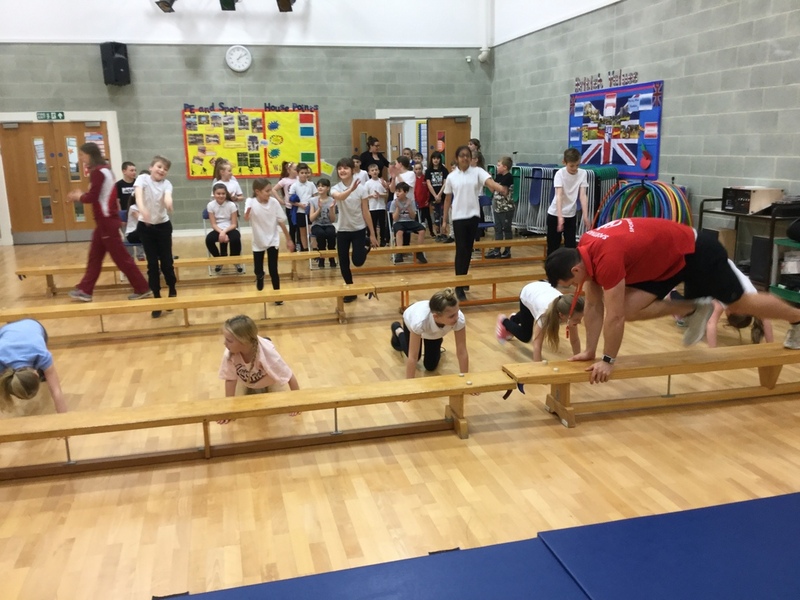 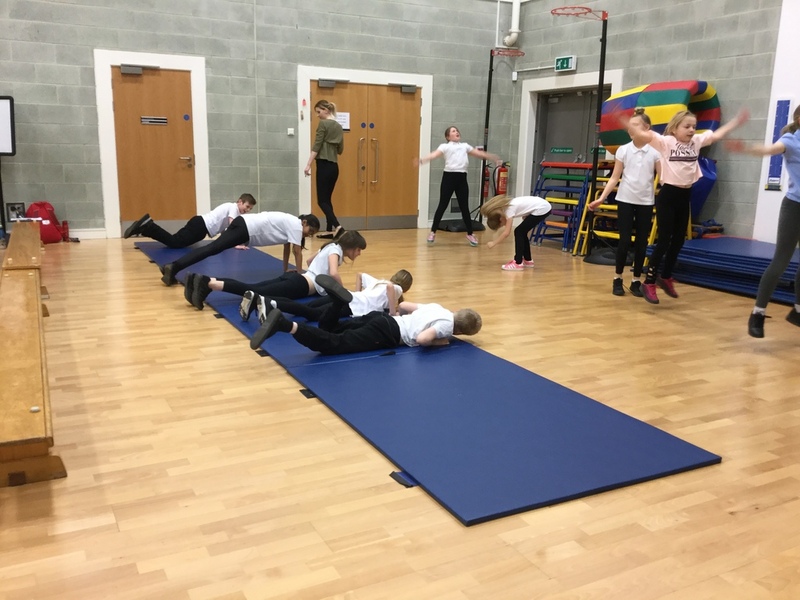 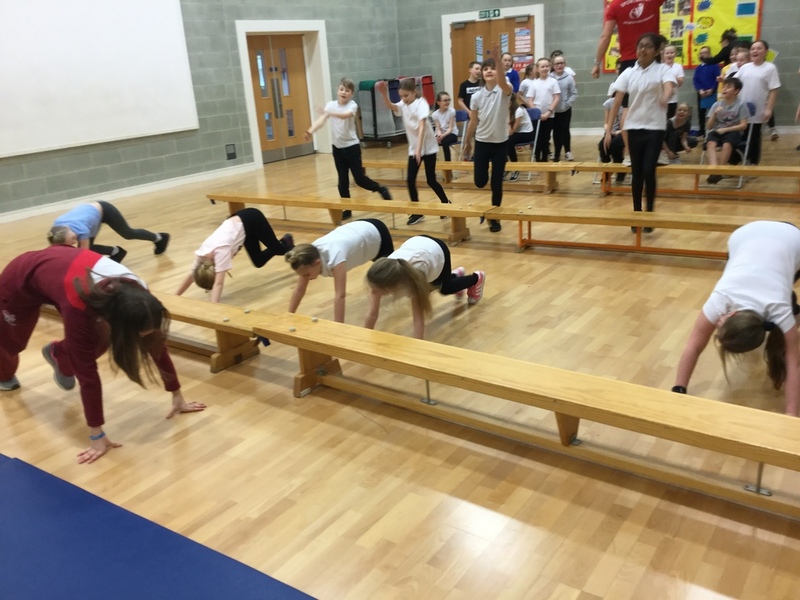 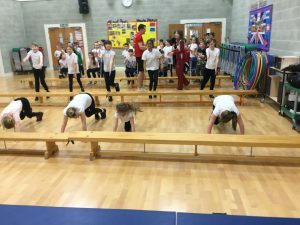 Alongside Sally, all the children completed a sport circuit. 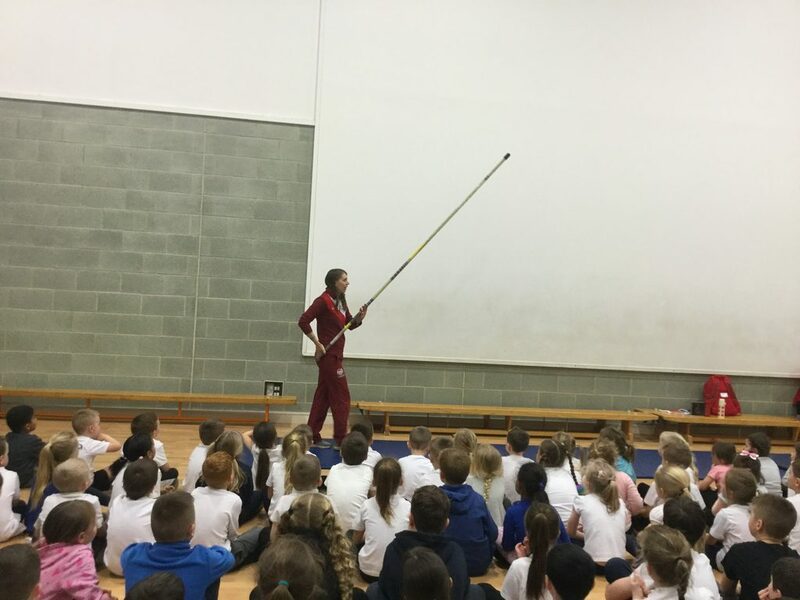 She then led an inspirational assembly explaining her sporting journey. It was amazing to learn about all her different achievements but to also listen to her message of following your dreams and to keep pursuing your goals. 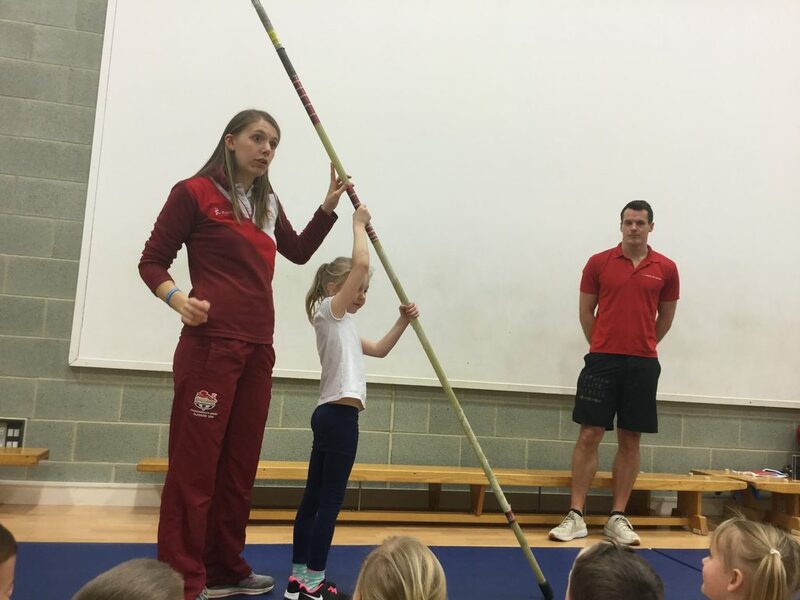 Her dad is an ex footballer and he inspired her to have a love of sport but she explained that she did not have a natural sporting talent. 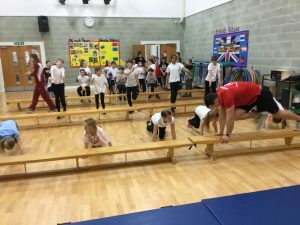 Hard work and determination was key to her success which is an amazing message for everyone to learn from. 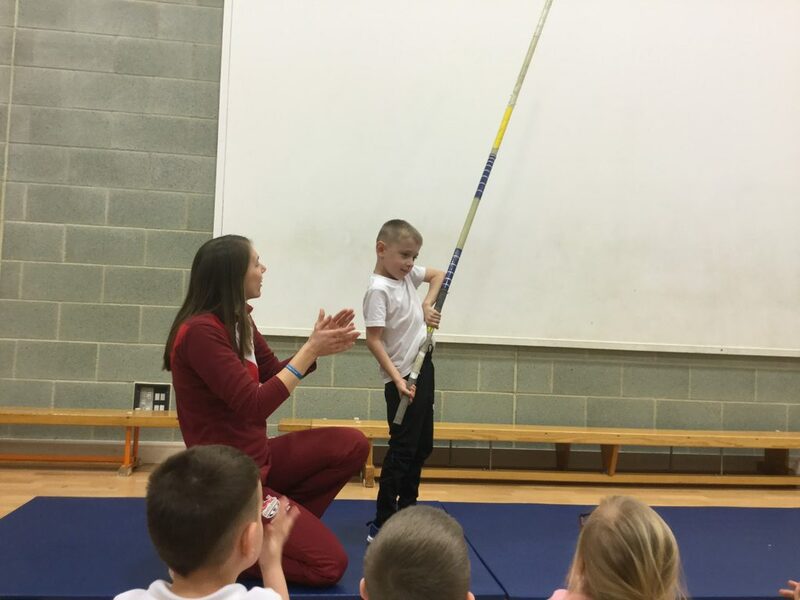 Thanks Sally for sharing your experiences and maybe one day one of our children could be lifting a medal for their country just like Sally.